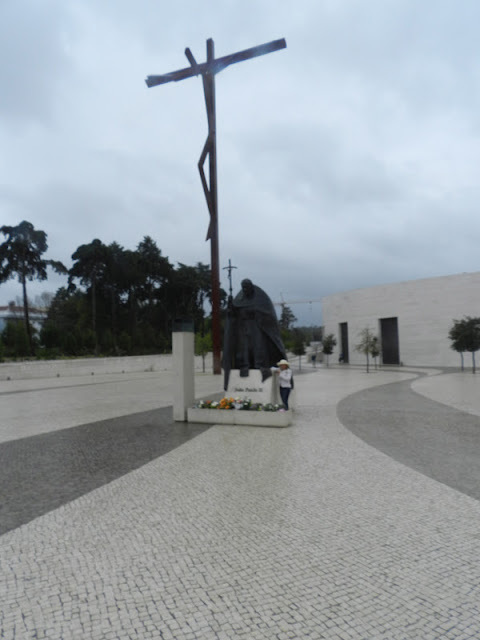 Approximately 90 minutes from Lisbon is Fatima, the so-called Lourdes of Portugal which, according to Roman Catholicism, is the site of miracles. 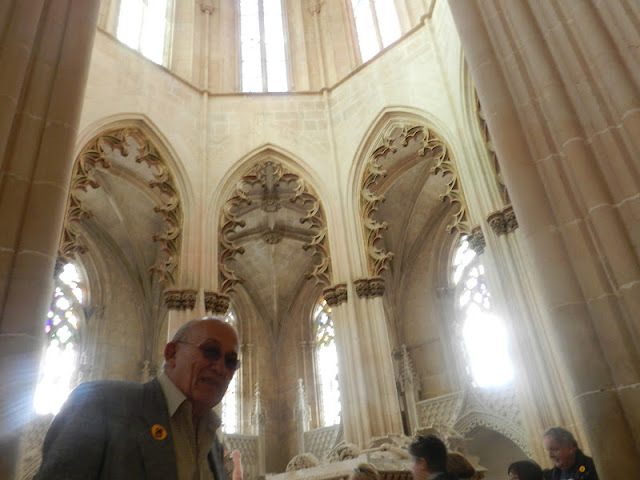 Your guide will explain the legends associate with Fatima as you explore the area around the imposing modern basilica. After lunch at a leading restaurant, continue west to Batalha for a visit to the magnificent 14th-century Gothic church of Santa Maria da Victoria. It is a great place to explore and is of historical note because Prince Henry the Navigator's tomb is located here.